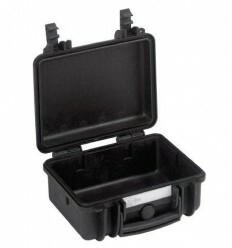 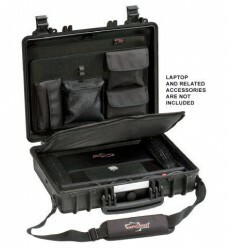 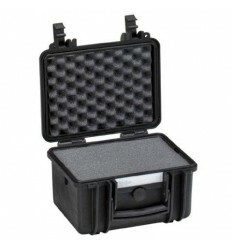 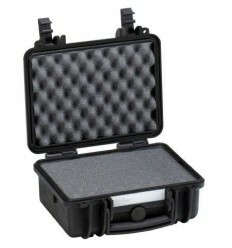 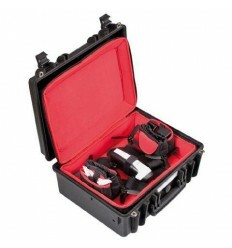 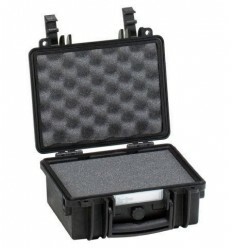 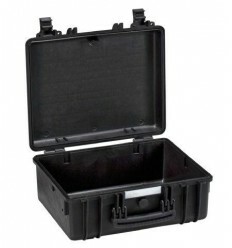 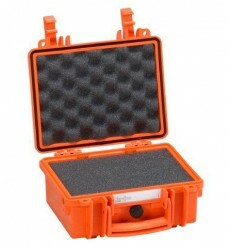 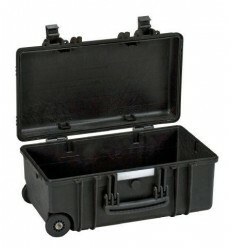 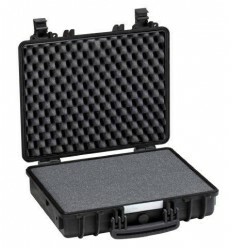 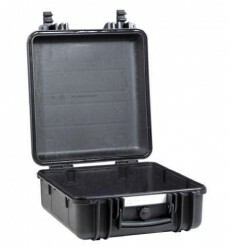 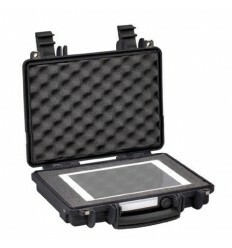 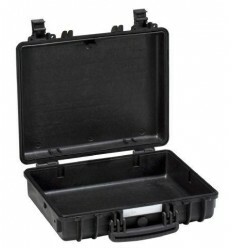 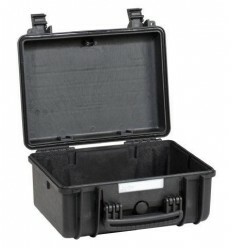 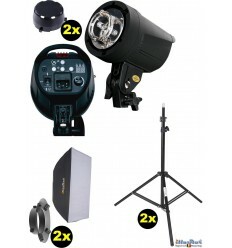 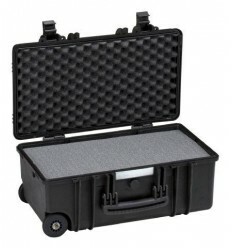 With the spare foam set for the Explorer Cases 5117 you can adjust your case to your own liking. The foam is build up out of pre cubed layers. 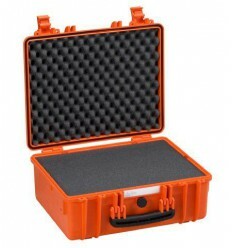 By removing the cubes you can get the form you need.